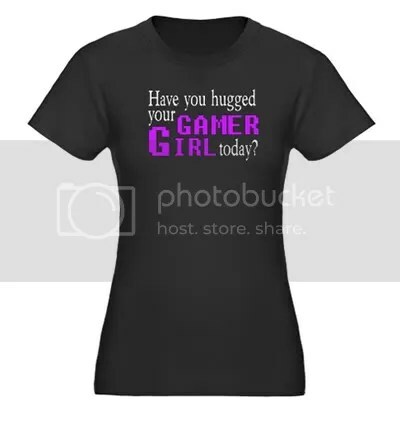 Have you hugged your gamer girl today? This message is just to spread a simple reminder to do something simple for that special person in your life. 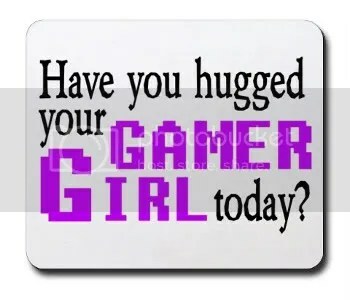 Remember to hug your special gamer girl, or if YOU are a gamer girl, remind your guy (or girl)! 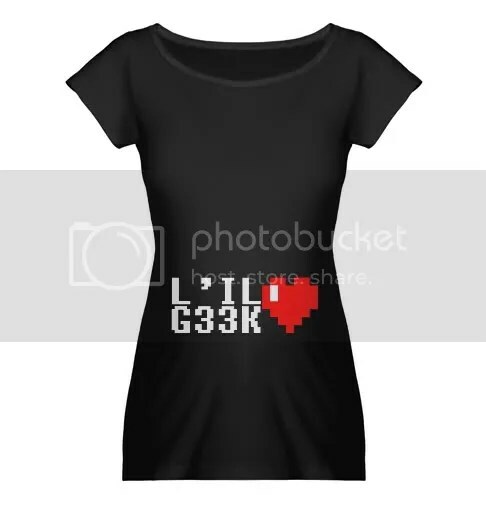 Find this mousepad and more at our sister site! Buttons, t-shirts, caps, bumper stickers, even a BBQ apron! Visit us by clicking HERE!